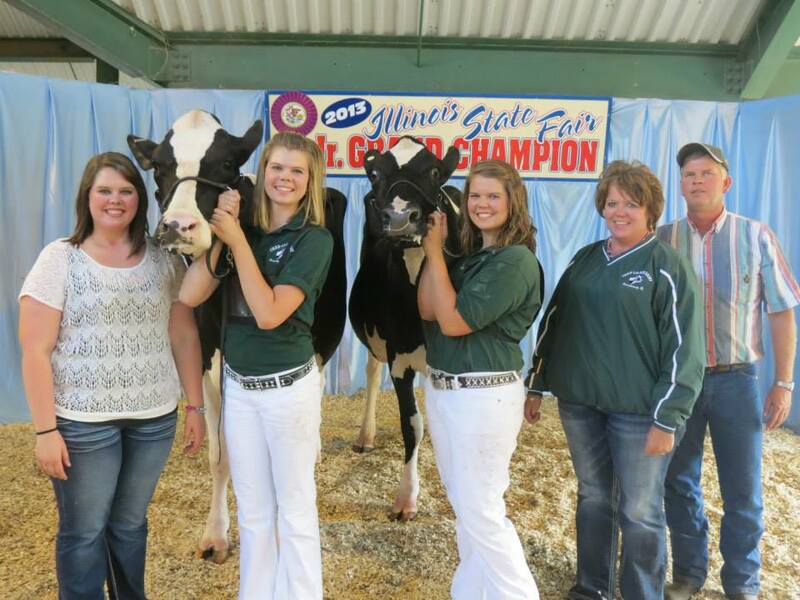 Why go to World Dairy Expo? Alright guys, I’m taking a challenge. It’s going to be a step outside of my comfort zone, but I’m going for it. I’m going to participate in Holly Spangler’s 30 Days of farm Blogging series. I have chosen dairy farm life as my theme and will proceed to tell you all of the blessings that have been brought upon me due to living on a dairy. From all the joy and smiles to the arguments and heart wrenching pain. I promise to give you the whole truth, no matter how ugly it may be. Here’s to the next thirty days and to AGvocating!